CNI, Inc. is a full service Industrial and Special waste handling company, specializing in site work and proper disposal of various waste streams. CNI has been a full service environmental company. 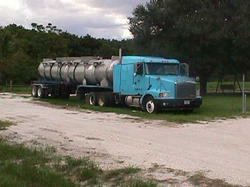 CNI’s service area is throughout Florida and South Georgia. 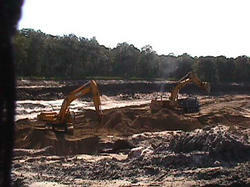 CNI provides over 15 years experience to handle any environmental problem.